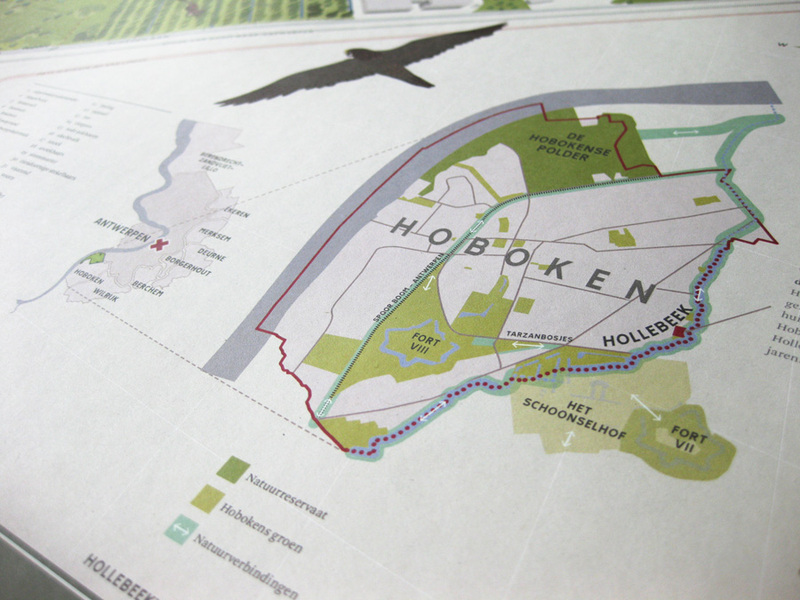 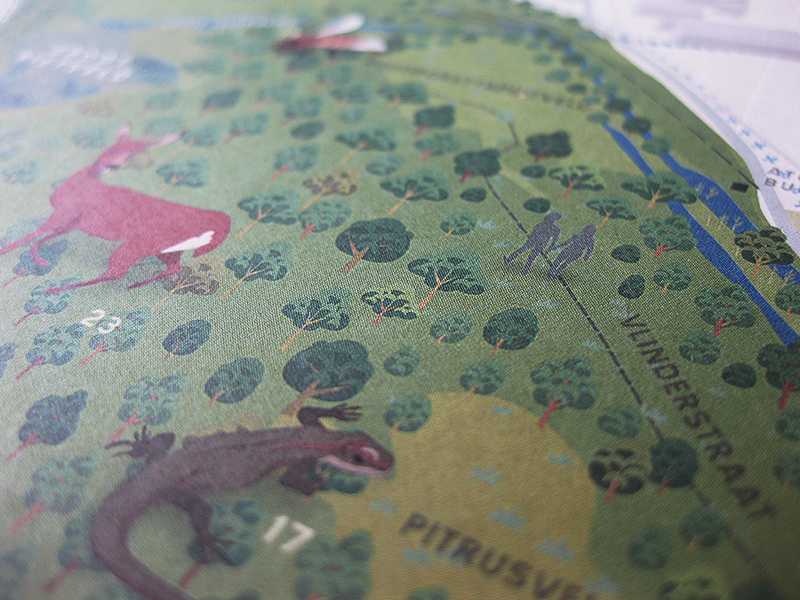 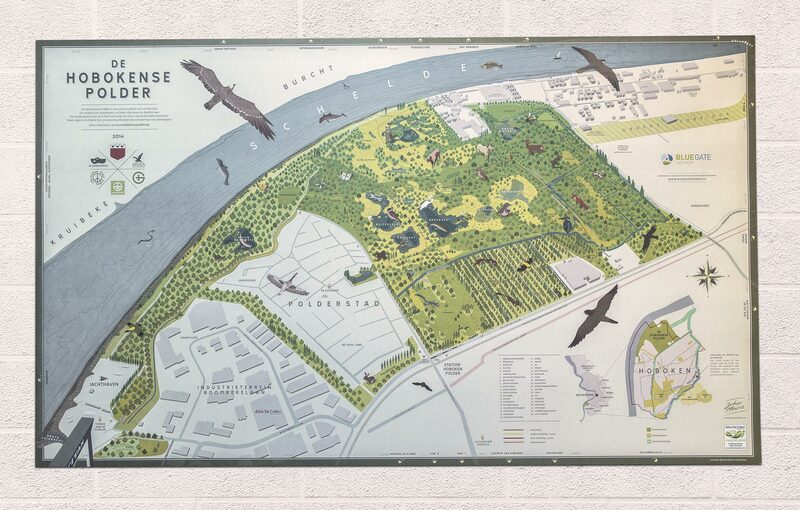 An illustrated map of local nature reserve De Hobokense Polder. 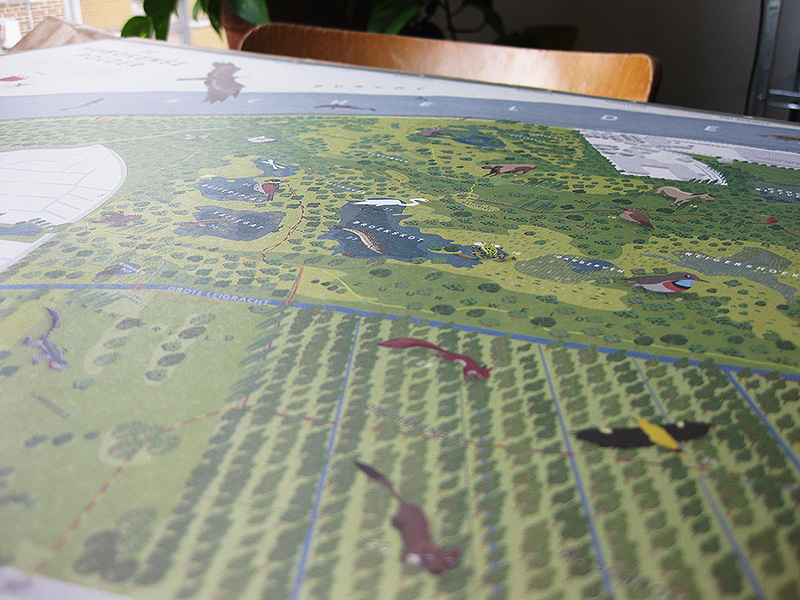 A print of this map is available for sale. 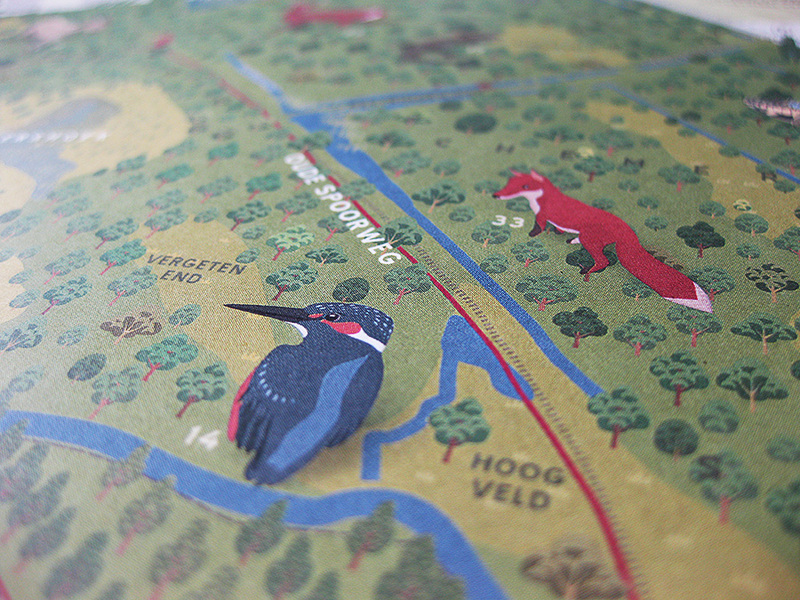 All proceeds will be donated to local nature reserve Natuurpunt Hobokense Polder. 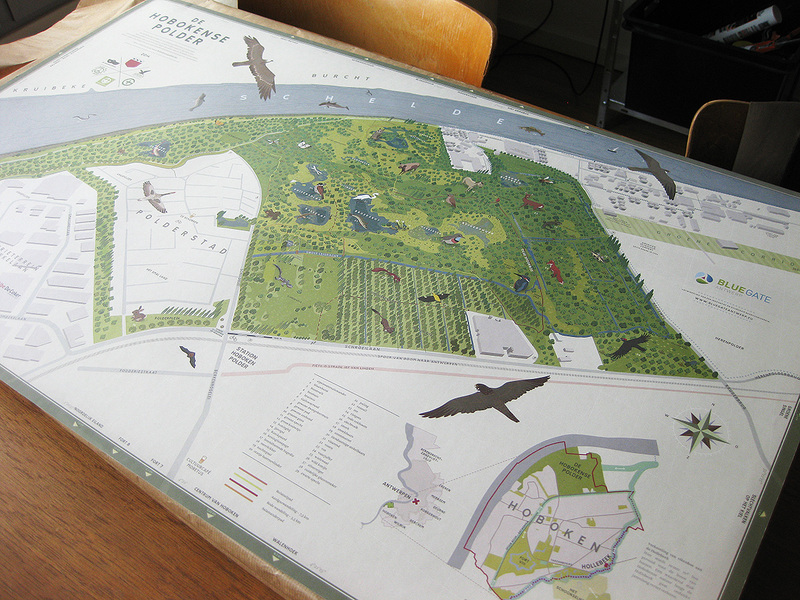 Brought to your front door if you live in Antwerp.